No generation may be as enticing or confusing for today’s dealers as the millennials. While the generation’s 70 million and counting members hold incredible economic power, they are also immune to most traditional marketing and sales pitches since they’ve been exposed to them from a very young age. As a dealer, you want to engage this highly lucrative group, but you can’t expect to do it with tired strategies and campaigns. Forward-thinking dealers are adapting to fit the new millennial paradigm, and many are doing it by embracing gamification. Gamification works by integrating game mechanics into an existing website to drive engagement, participation, and loyalty. Through the use of techniques like performance rankings and rewards, consumers are motivated to participate and enticed to return over and over again. To understand why gamification is such a powerful way to connect with millennials, it’s helpful to consider some studies of this generation. A New York Times column from December 2013 refuted the insidious stereotype of millennials as lazy, narcissistic, and entitled. Instead, it posed that millennials are more focused on happiness than prior generations, but for them happiness does not always come in the form of money. In other words, they are not primarily motivated by a big paycheck. For this generation, happiness comes in the form of meaningfulness. The column defined meaning as coming with being a “giver” and focusing time on meaningful endeavors. Of course, the definition of meaningful varies widely from person to person, but the key is that millennials are “doers” and very motivated to contribute to what they deem worthwhile. What’s more, millennials want regular feedback on their performance and recognition for their work. This may be where the narcissistic stereotype originates, but that’s a harsh conclusion. After all, who doesn’t want recognition for their efforts? This brings us back to gamification, and why a generation searching for meaning would be motivated by a game-based system. Katherine Heisler, in a blog post at Forbes.com, gave an excellent explanation. She said game-based systems capitalize on technology and an innate sense of sportsmanship to encourage employees (or consumers) to engage in desired behaviors. She also said that in return for engaging with the system, players receive recognition for their efforts in the form of rewards or prizes, feedback on their standing, a clear vision of what is required to succeed, enjoyment, and personal satisfaction. In other words, exactly what millennials need to get and stay engaged. As a dealer, you may be conditioned to believe that the best way to engage consumers is with a screaming offer or “once in a lifetime” deal. But this old-school way of thinking does not motivate millennials. 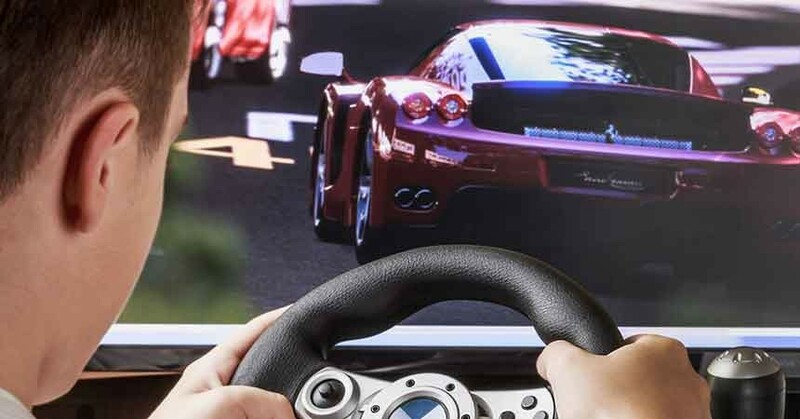 That’s why gamification should be a powerful tool in every dealership’s marketing arsenal, especially considering that many dealerships are struggling to remain relevant in the face of the increasingly digital car buyer. If you want to stop struggling and start hitting your targets, give gamification a try. This demographically driven strategy is your best bet to win your share of the huge millennial market. After all, your business can’t afford to be confused by this generation. Sooner or later, it will make up your biggest pool of potential new buyers. Barry Hillier is Partner and Chief Visionary Officer at Dashboard. He can be reached at barry@dealermarketing.com. Great post. Do you know of any examples within the car industry that you could share?